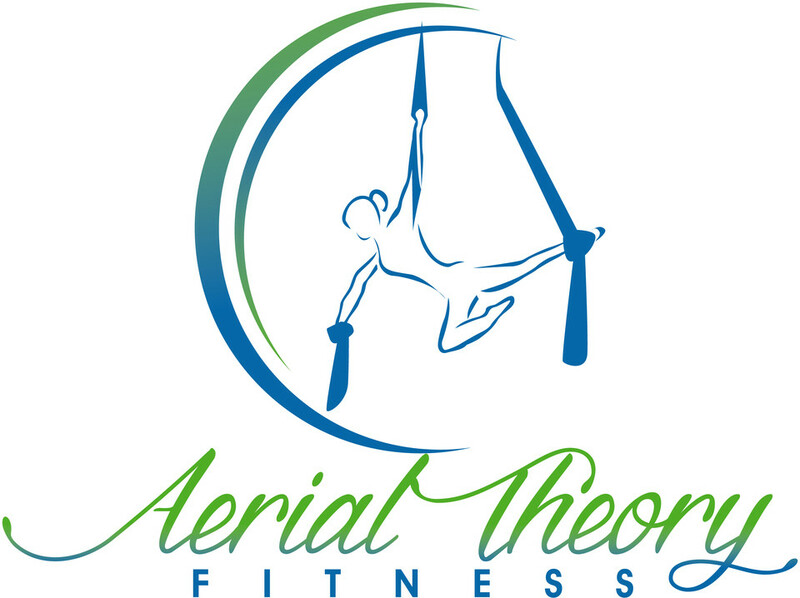 Start taking classes at Aerial Theory and other studios! There are no upcoming “Hand Balancing - All levels” classes on this day. A water bottle and a positive attitude! Wear comfortable workout clothes that are easy to move in (form-fitted is best). Ensure that your midriff is covered and pants should cover the backs of your knees. Local community oriented class. Instructor was very nice and knowledgeable.